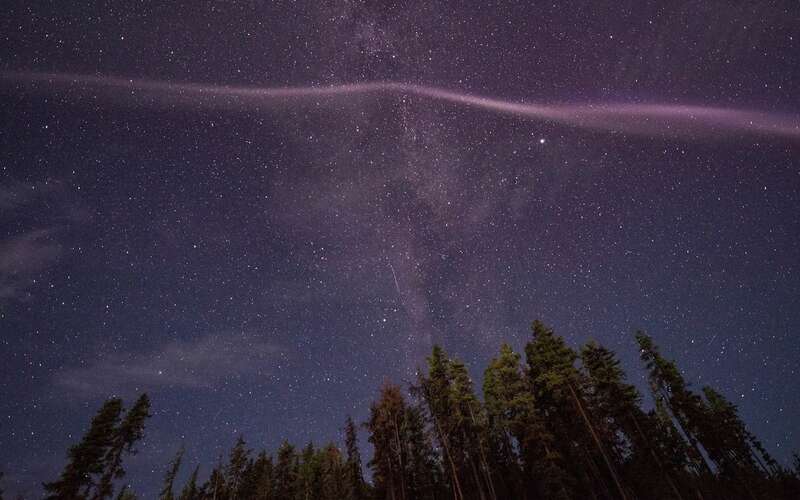 For some years now, Canadian amateur halo scientists shared on social networks, photos of these bands of light that made turns in the Canadian skies to Hudson Bay through the Pacific. It is only recently that the scientific community has looked into these strange lights and made a strange discovery. 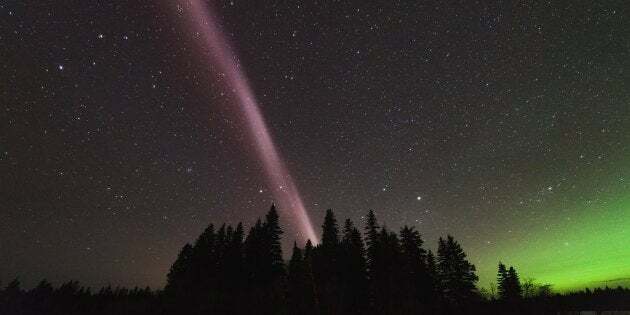 Early research has shown that these lights called STEVE (Strong Thermal Emission Velocity Enhancement) could be a type of aurora borealis. But by pushing the research, the scientists finally understood that these luminous phenomena were different from the classical aurora. The results of these analyzes finally led to the conclusion that STEVE is rather a phenomenon unknown to scientists and is only the result of several atmospheric processes. The unconventional name STEVE given to this phenomenon comes from the movie Over the Hedge of 2006 and received approval from scientists later. These luminous phenomena seem to occur near the equator, which makes them different from normal aurorae. In addition, ground-based cameras took data from NOAA’s polar-orbiting 17 (POES-17) environmental satellite, which was formerly over the earth. These recent catches were made in eastern Canada on March 28, 2018 and have been analyzed and the results are fabulous. 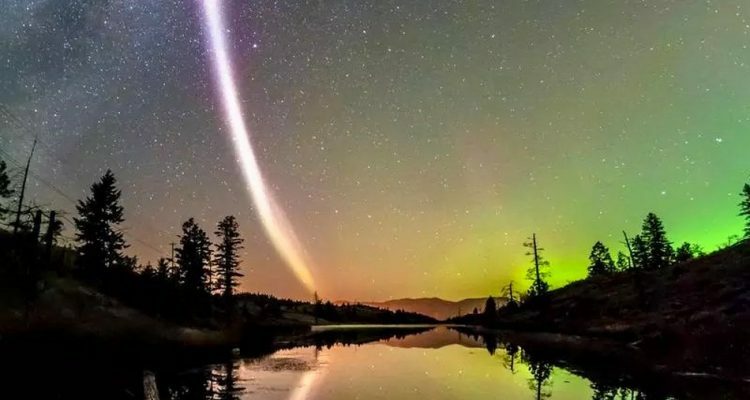 A classical aurora is produced by electrons and protons that are charges that flow into the ionosphere, but for STEVE, no charge has been found. This leads to a conclusion STEVE is not a dawn. What about STEVE and what is her nature? Today, one conclusion is certain in the scientific community, this phenomenon of lights is not a dawn, but nobody knows what it is. This is the conclusion reached by Gallardo-Lacourt, a space physicist at the University of Calgary in Canada. Very little is known about this phenomenon, leaving a margin or opening wide enough for all scientists in the world. Since then, centers have been set up and scientists have come together to study and understand this rare phenomenon. But it is important to note that some photographers had already taken these images, but right now, everyone thought it was aurora. In addition, one of the major differences between these bands of light and aurora is that these first are pink or purple and take the form of veils with green and blue tones according to a study published in the journal Geophysical Research Letters. A call is made to all other scientists who have not yet joined this research to discover the nature of these bright sails that roam the skies of Canada. Are these signs of extraterrestrials or just astronomical phenomena?